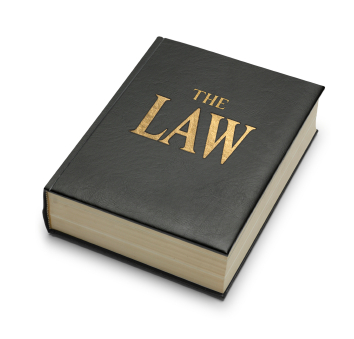 For success in defending criminal cases, experience matters! Citizens charged under the Criminal Code of Canada, the Controlled Drugs and Substances Act, the Customs Act, the Environmental Protection Act, the Highway Traffic Act and other Federal and Provincial Statutes have been represented by Mr. O’Shaughnessy in criminal courts in Brockville, Perth and throughout Eastern Ontario. Mr. O’Shaughnessy’s office at 17 Court House Square is located in the core of Historic Downtown Brockville directly across the green from the County Court House. 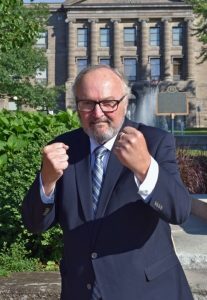 Mr. O’Shaughnessy’s current professional activities include his position as the President of the Rideau St. Lawrence Criminal Lawyers’ Association. He is a past-President of the Leeds and Grenville Law Association. He has delivered lectures on criminal law to numerous organizations including the Criminal Lawyers’ Association and the Law Society Bar Admissions Course. Mr. O’Shaughnessy is a director of the Lanark, Leeds and Grenville Addictions and Mental Health Association.